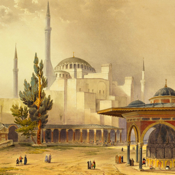 The building was a mosque from 29 May 1453 until 1931, when it was secularized. 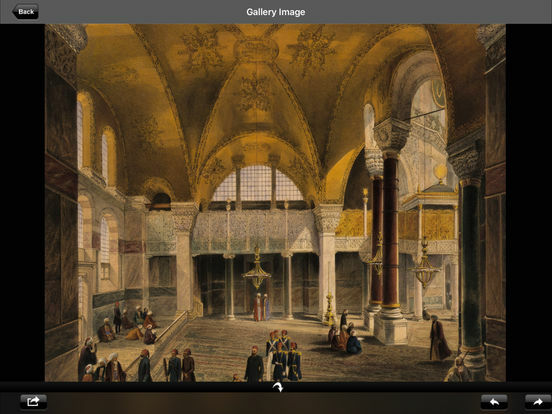 It was opened as a museum on 1 February 1935. 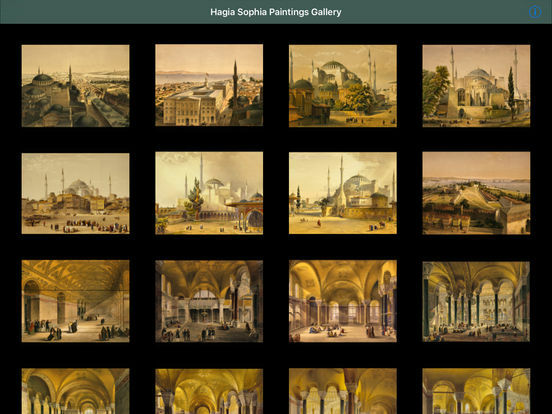 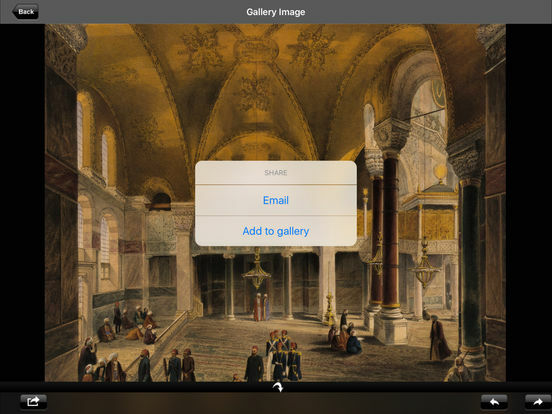 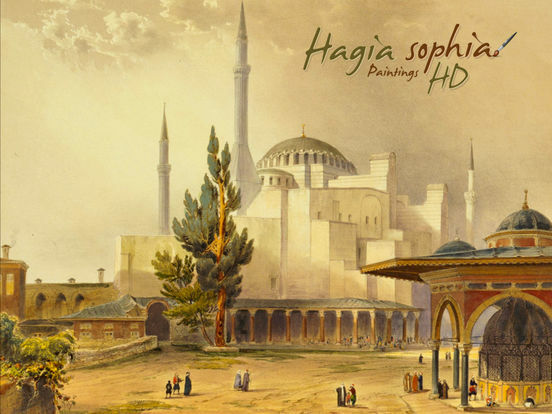 This application contains some of his best known Hagia Sophia paintings in HD quality.